The Royal Hawaiian is a Waikiki beachfront luxury resort located in Honolulu, Hawaii. 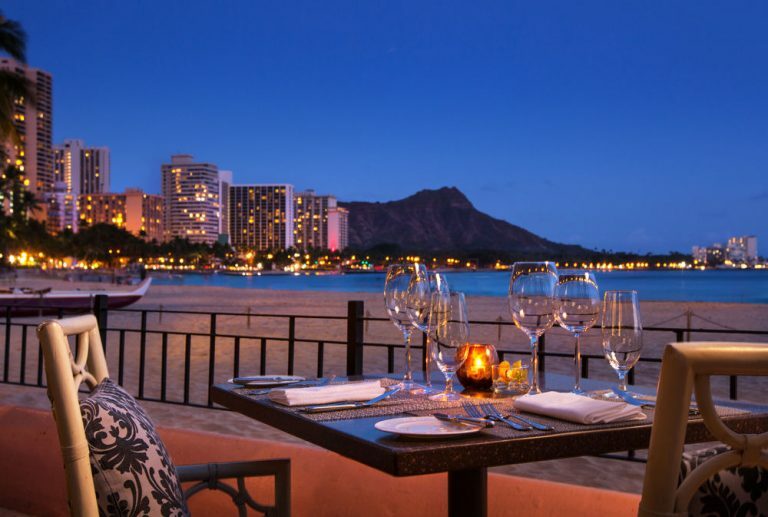 It is considered to be Hawaii’s most luxurious and famous hotels . Being one of Hawaii’s first hotels in Waikiki, when royal luxury is being served to you, it should be a famous destination stay. 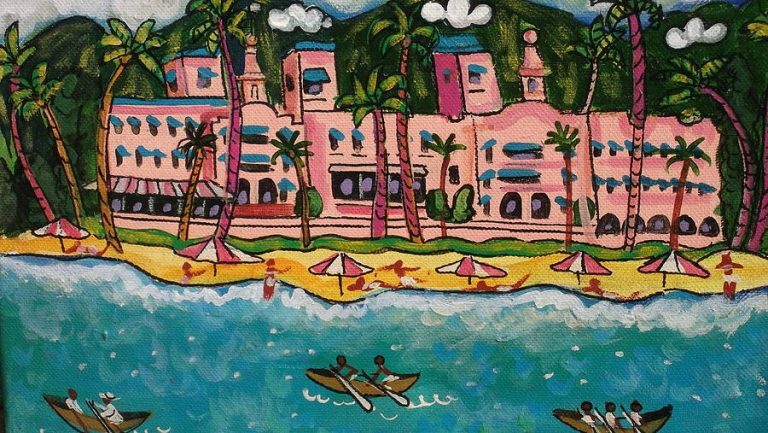 That’s probably why the nickname of ” The Pink Palace Of The Pacific” was coined for the spectacular hotel. The Royal Hawaiian is approximately 8.9 miles from Honolulu International Airport and provides a nice drive through the Waikiki Strip. For decades, Hawaii Car Service has been serving visitors, tourists, executives, and locals alike to and from the Royal Hawaiian. We are familiar with the first-class luxury service that they provide there, and we aim to serve with the same top-notch service and elegance as they do as well. 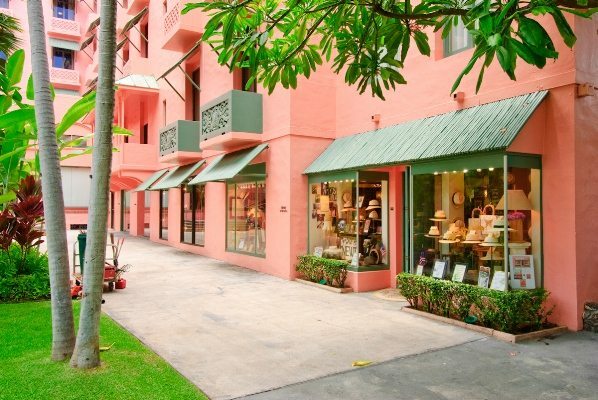 Even if you’re not staying at the Royal Hawaiian, with its deep history, it is deserving of a visit. Our professional and reliable Hawaii limo service can definitely take you there for a landmark sightseeing visit, along with many other destinations spots around the island. We offer private car service, not “private seat transportation service”. Enjoy your own private luxury black car along with our professional and friendly chauffeurs to guide you through the travel experience. Our fleet is able to accommodate from just yourself in a luxury sedan to a group charter transport service in our executive sprinters. Plan your travel needs ahead of time by years, months, or days before your transportation needs or wants. Contact us and we’ll be honored to custom tailor a limo service for you. You may simply call us to book your car service, or book online now. Aloha and we’ll see you in paradise!